Manic Street Preachers are a Welsh rock band, Consisting of band members James Dean Bradfield, Nicky Wire and Sean Moore. They are often fondly known as the Manics. If you’re lucky enough to have tickets to see Manic Street Preachers this Saturday (there’s still some available if you haven’t got them yet as for sale on The Manchester Arena Website click ‘Get Tickets’ to find out more) Why not come and pay us a visit at The Mitre before the show. 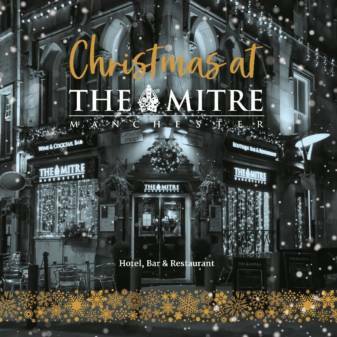 The Mitre Bar, Restaurant and Hotel is the perfect location for some pre-show drinks or bite to eat being only a few minutes walk from the arena. 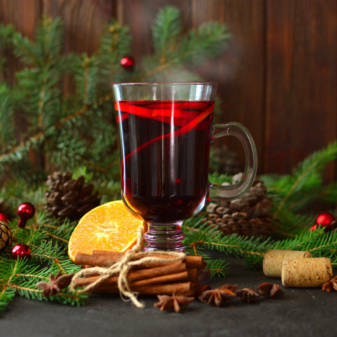 We have a great selection of beers, Wines and cocktails on offer if you fancy a beveredge ~ We also have a fantastic menu with lots of choice if you’re looking for somewhere to grab a bite to eat click here to view our ‘Menu’ . The Mitre has been recently refurbished, so our bar looks like new & you can relax in comfort & style. We also have a Hotel above our Bar & Restaurant and this is a great place to stay when visiting Manchester, offering a central location at very affordable rates. Our Hotel gets booked up fast so we recommend booking your stay as early as possible.